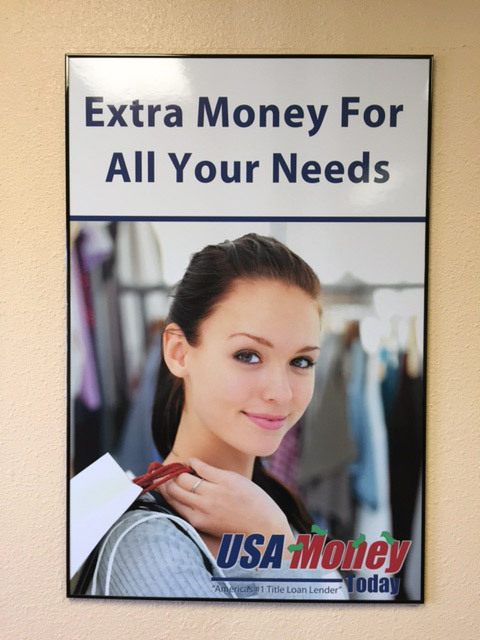 When you need cash fast, USA Money Today can help. We make loans based on the value of your vehicle, and we have a quick and easy title loan application process that will put the money in your hands in as little as 25 minutes. 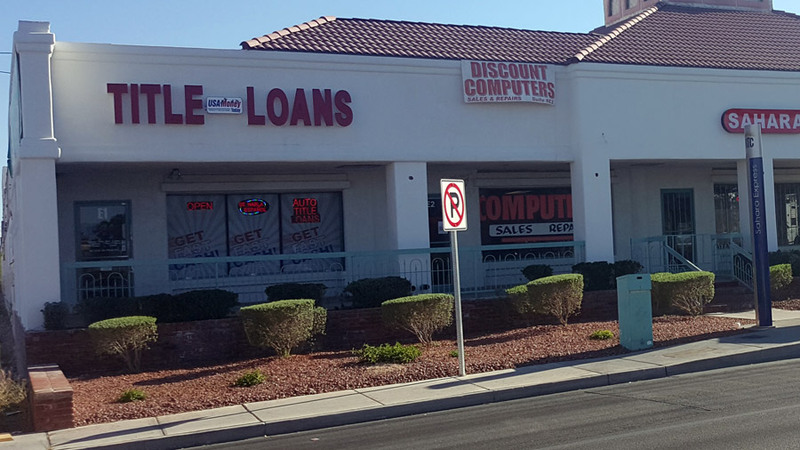 We loan more than any other West Vegas title loan company, and we have fair terms that will make it easy for you to pay back your loan. 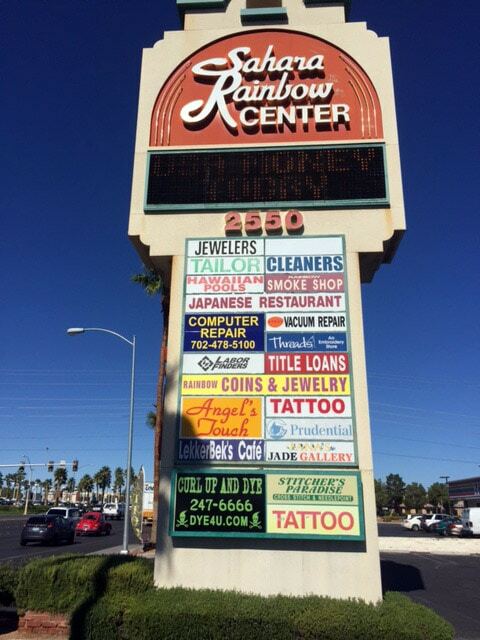 Our West Las Vegas title loan office is located at 2550 S Rainbow Blvd Ste E1 in the Sahara Rainbow Center on the southeast corner of Rainbow Blvd and W Sahara Ave. The store is open Monday through Friday from 9:00 am to 5:30 pm and Saturday from 9:00 am to 1:00 pm. We can be reached anytime, day or night at 702-489-5662. 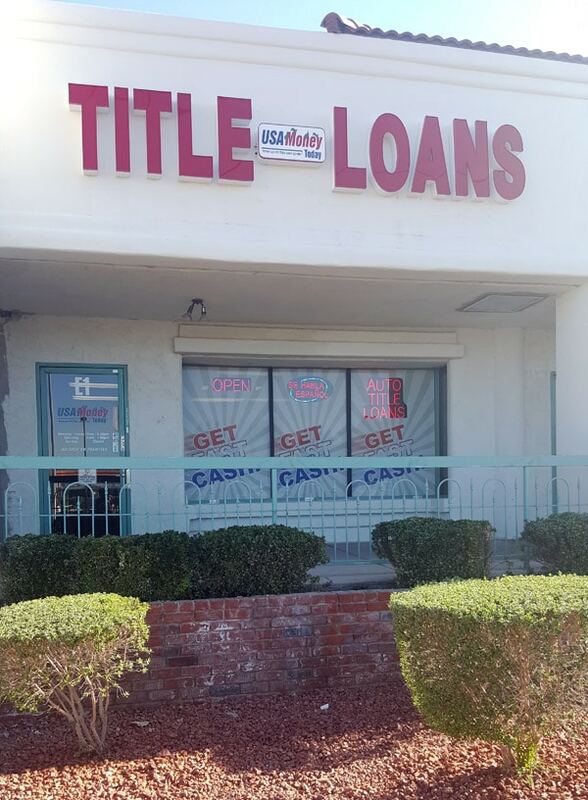 Dozens of lenders offer title loans in East Las Vegas, but not all of them are trustworthy. Many provide predatory loan terms, such as astronomical interest rates or short terms that make it all but impossible for you to pay back the loan without serious financial hardship. 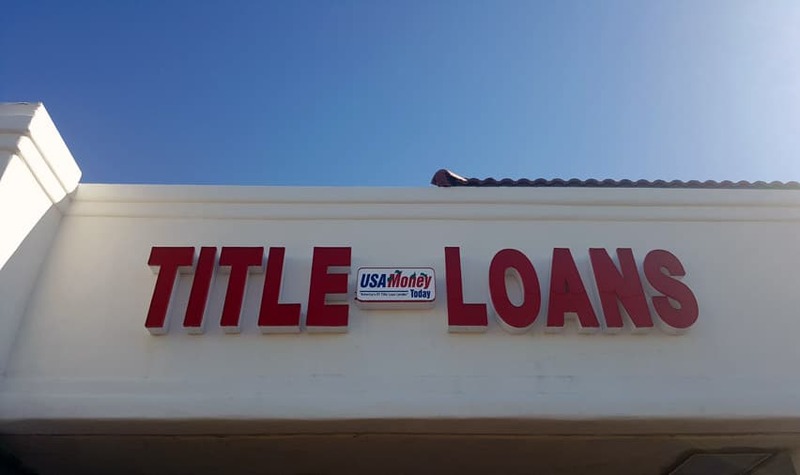 USA Money Today has earned a reputation as a trusted West Vegas title loan company not only because we offer affordable and fair terms on our title loans, but also because we offer great customer service. If you own your vehicle and need money fast, contact us at (702) 489-5662 to apply for a North Vegas title loan. 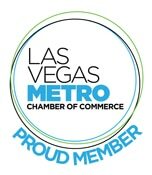 We are one of the only title loan companies in West Las Vegas to charge interest based on when you repay the loan, rather than by the month, and we keep our rates reasonable to help you pay off your loans faster. You don’t have to take our word for it – you can see what our own customers have had to say about our service. 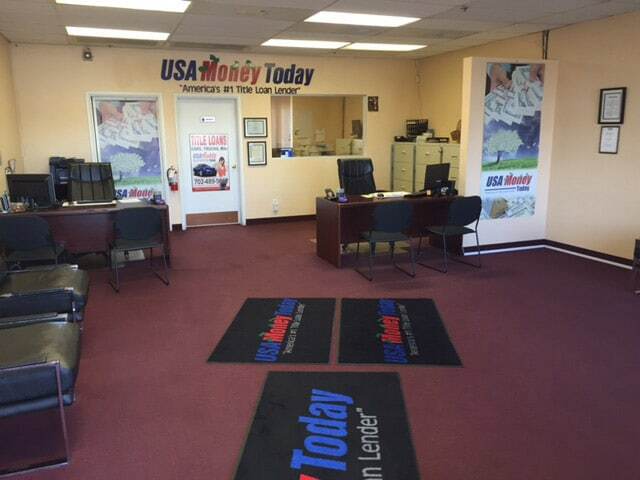 USA Money Today has consistently received glowing reviews from our customers, which has made us a top-rated West Vegas car title loan company and which has earned us numerous referrals to new customers. 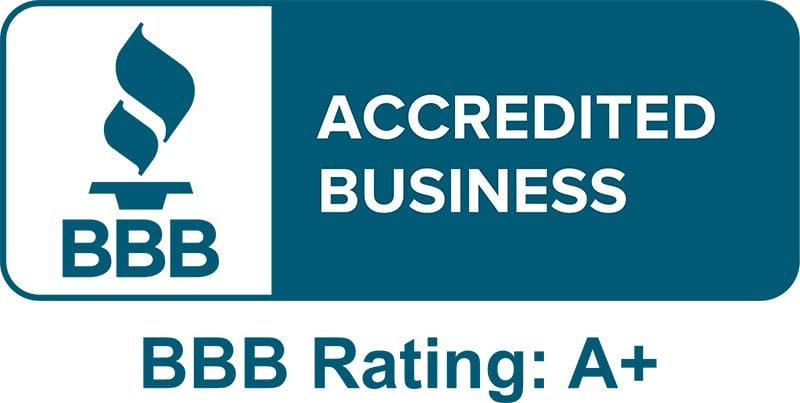 We take our reputation seriously, and we are committed to giving our customers the best to secure our status as the best. If you need money now, apply with us with confidence. We make higher loan amounts than other West Vegas car title loan companies, and you can have the money in hand in as little as 25 minutes. Our application process is fast and easy. Apply here or call us at (702) 489-5662. Title loans from unethical lenders can end up costing more than they’re worth in terms of excess interest rates, pre-payment penalties, and other fees. 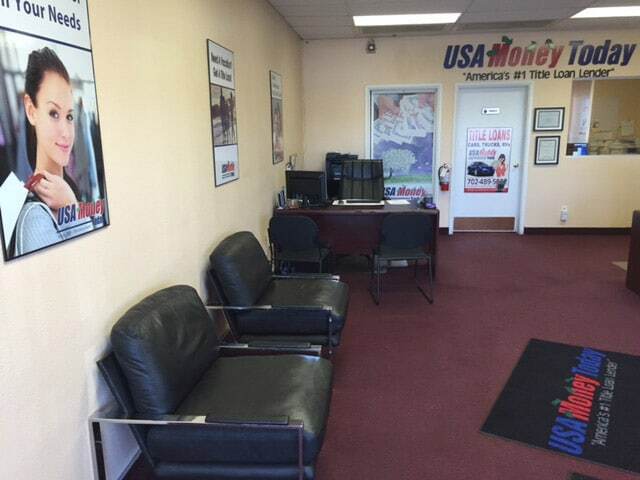 At USA Money Today, we believe that a title loan should help you deal with financial issues, not create more of them. Our Henderson title loan company offers affordable title loans with fair terms, including allowing you to pay back your loan early with no pre-payment penalty. We also base our interest rate on when you pay the loan back, not just by the month. Learn about our title loan company and apply online now to find out what you can get! Thanks USA Money Today for all the help. You guys are great. I highly recommend this location for the excellent customer service. Maggie is awesome such a friendly lady always happy and very helpful. 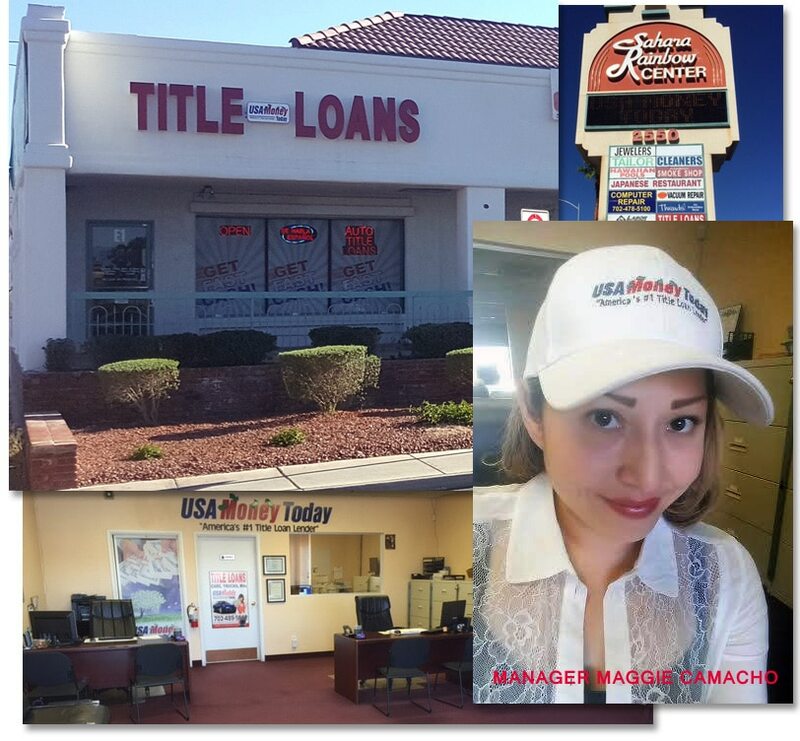 I fully Recommend this place if your looking for a title loan the Manager is very professional and super nice she explains the process really good. And there Interest is low I called different company’s and they were the best.. Thanks Usa Money Today. Own your RV? You can get an affordable RV title loan in West Vegas or refinance your West Las Vegas RV title loan at USA Money Today. For a It only takes a minute or two to apply for our online title loans, and you could have the cash you need in hand in as little as 25 minutes! Put your truck to work in more ways than one. Get fast cash with a West Vegas truck title loan or refinance your West Las Vegas truck title loan. 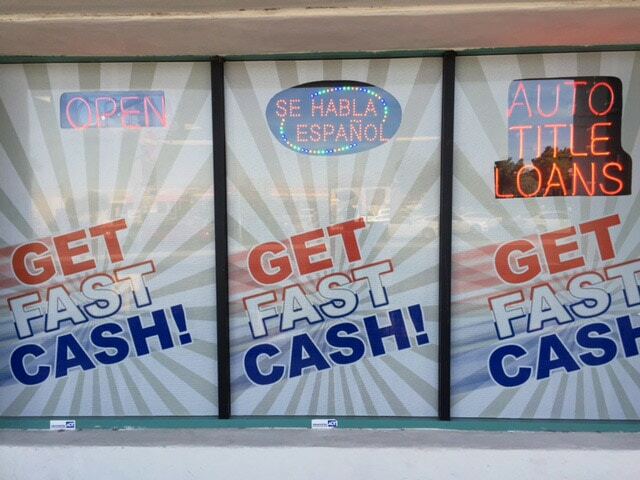 No one is faster or better than USA Money Today when it comes to Vegas title loans. Check out our many positive reviews and apply online now. 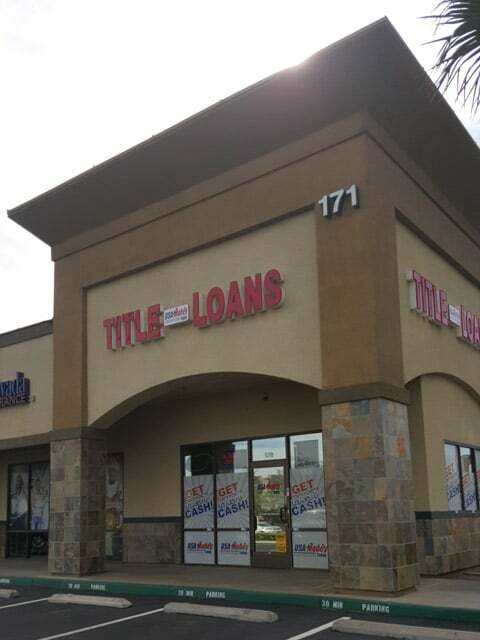 Many title loan companies offer title loans in West Las Vegas, but we have a proven reputation as the best title loan company near you. 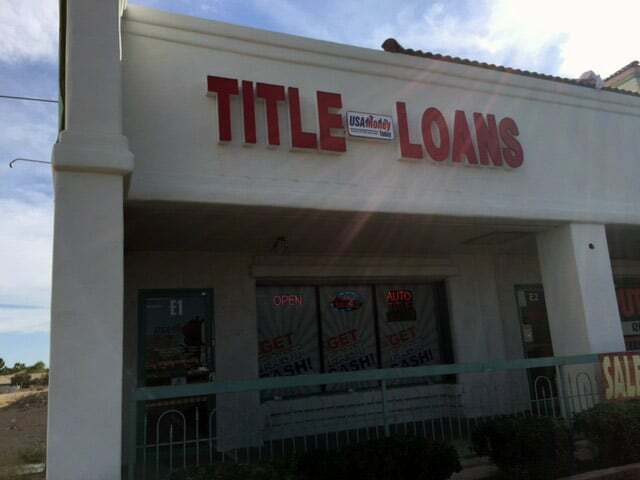 Are you stuck with a bad title loan or one that you can’t currently pay back? Apply now to refinance your title loan in 89103 and get better rates. Are you a resident of Nevada who is 18 years old and owns your vehicle? If so, you can apply online for a title loan with USA Money Today. You’ll get an instant decision, and then you can get the cash in hand once you provide documentation for these NV title loan requirements. You can have the cash you need in just 25 minutes! Apply online now to see your offer.